Did you know that the team at Pixar Animation Studios works closely with Walt Disney Imagineering to perfect each Pixar-themed attraction and bring your favorite characters to life? Several of the Walt Disney Theme Parks (worldwide) have announced their plan on increasing their Pixar footprint by adding attractions, parades/shows, quick service snack areas, character experiences, and more — keeping both Pixar and Walt Disney Imagineering very busy. In the video embedded below (Update March 22: Disney has removed the behind-the-scenes video. We will update our post if a new video emerges), Disney Parks Blog shows an exclusive look at some of the changes coming to the Disneyland Resort, Pixar Pier at Disney's California Adventure, and Toy Story Land at both the Walt Disney World Resort in Orlando, Florida and the Shanghai Disney Resort. 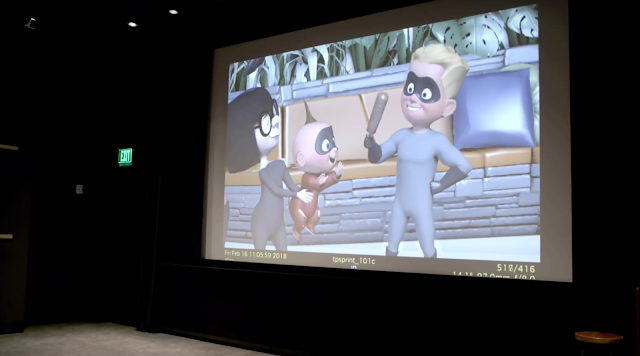 Not only will you see the first-look at the new attraction animation for the Incredicoaster (with Edna Mode babysitting Jack-Jack), but you will see a glimpse of Knick Knack —could this beloved snowman be the mascot for a new souvenir store? With more and more details releasing each week, this summer is sure to be the summer of Pixar in the Walt Disney Theme Parks. 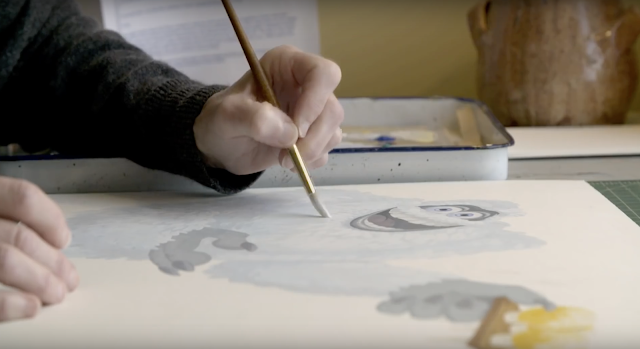 Take a behind the scenes look at how Pixar creates the magic within the Disney Theme parks around the world.